Time to change your house to HOME by just hang wallpaper on the wall. 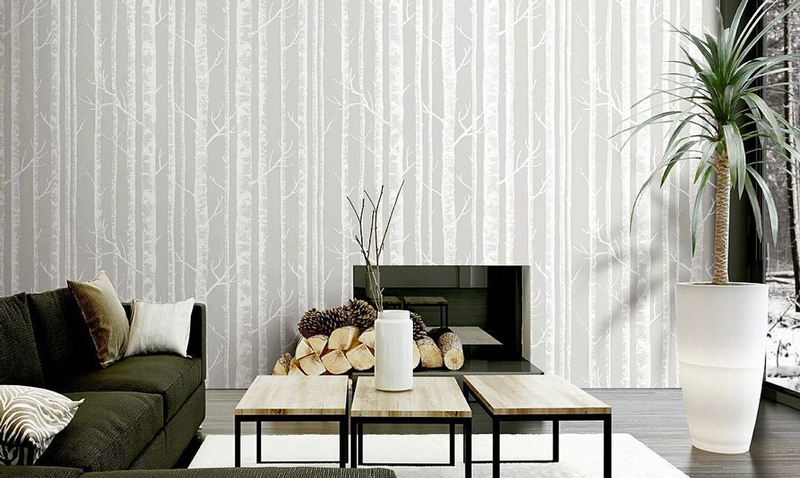 Home Wallpaper Decor Australia is specialise in wallpaper supply for residential and commercial. We have huge selections of wallpaper designs from contemporary to classic look. The size per roll is 1.05 meter width x 15.6 meter length which mean the size per roll is 3 times BIGGER than the regular wallpaper in the market. 1). Life span and cost-effective. 3). Wallpaper can last five times longer than paint under normal conditions, making it a very economical choice. 4). You can save 30% of your repainting costs, simply by choosing wallpaper.